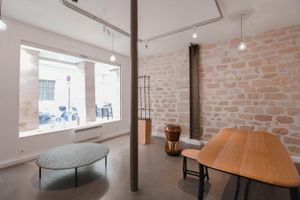 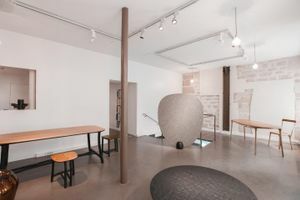 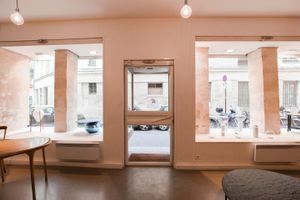 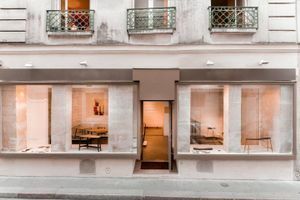 This modern shop space in Le Marais is an excellent location for Pop-Up Shops, Fashion Week Showrooms, Product Launches and Private Events. 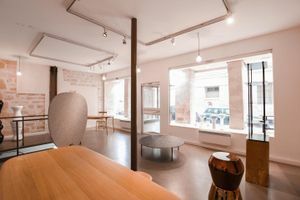 This shop has a very contemporary atmosphere and is beautifully designed. 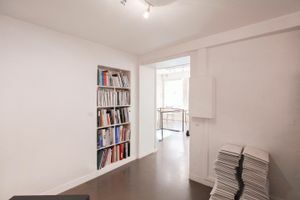 The layout of the store is interesting and guides customers in a unique way. 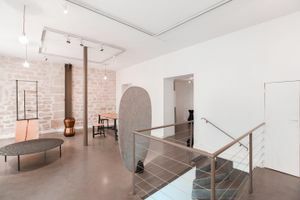 With white walls and exposed brick accents, original wooden beams and a sleek gray floor this space is highly effective in showcasing products in a reputable yet creative setting. 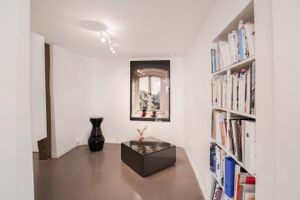 Facilities include Wi-Fi and a security system. 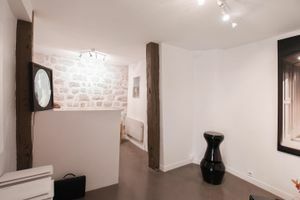 Close to the streets of Turenne, Bretagne et Vieille du Temple, this store offers fantastic visibility in an area popular with shoppers.